The Rio Olympics ended on Sunday with a spectacular carnival-inspired closing ceremony, ushering in the official handover to 2020 hosts Tokyo. The famous Maracana stadium in Rio de Janeiro was awash with colour as Brazil handed over the baton to Tokyo. 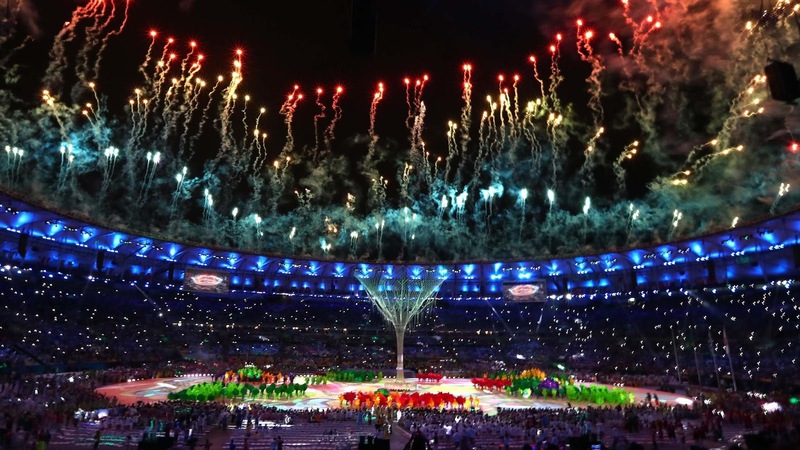 The final event kicked off with figures dressed as multi-coloured macaws flying over Rio's world-famous landmarks, Christ the Redeemer and Sugarloaf Mountain, before forming the five Olympic rings. The event went on to celebrate traditional materials, such as clay and lace, highlighting the culture of different states of Brazil.